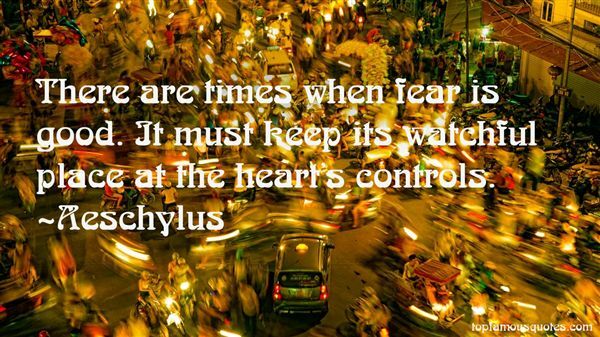 Reading and share top 60 Aeschylus famous quotes and sayings. 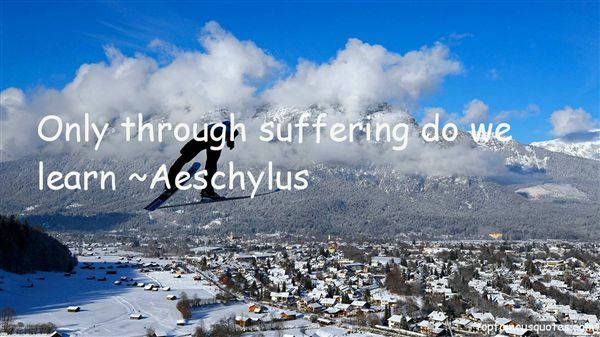 Browse top 60 most favorite famous quotes and sayings by Aeschylus. I quarreled with every word, every phrase and expression, every image and letter as if they were the last I was ever going to write. I wrote and rewrote every line as if my life depended on it, and then rewrote it again." 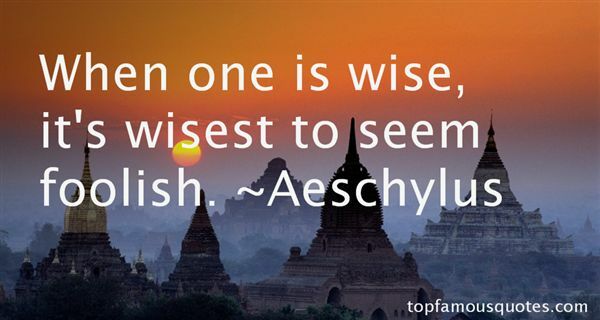 What Did Aeschylus Talk About?